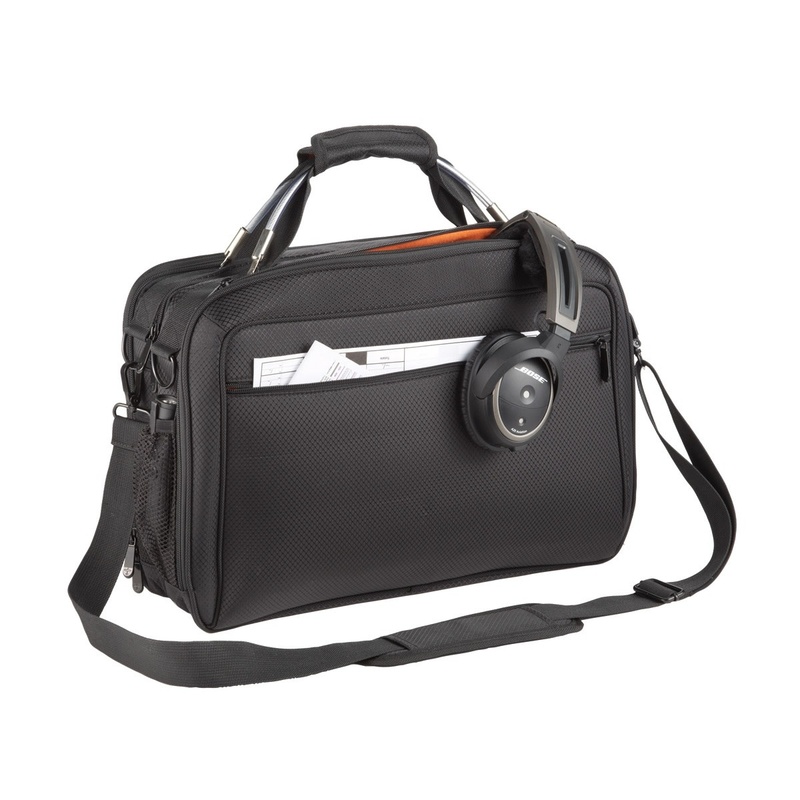 For professional pilots who prefer an understated, all-black look, the Lift XL Pro is ideal. ……………. 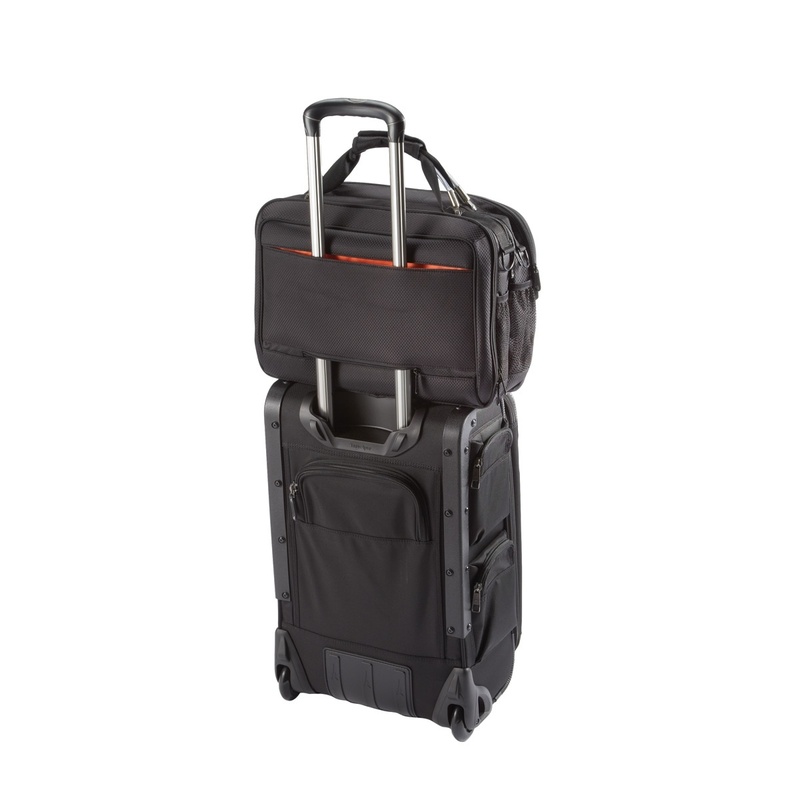 For professional pilots who prefer an understated, all-black look, the Lift XL Pro is ideal. Features a solid black exterior but with the signature orange interior so items are easy to find in the dark. Slides over your rolling luggage for easy transport. Flight Outfitters has a reputation for making some the hardest working, best looking flight bags in the world. 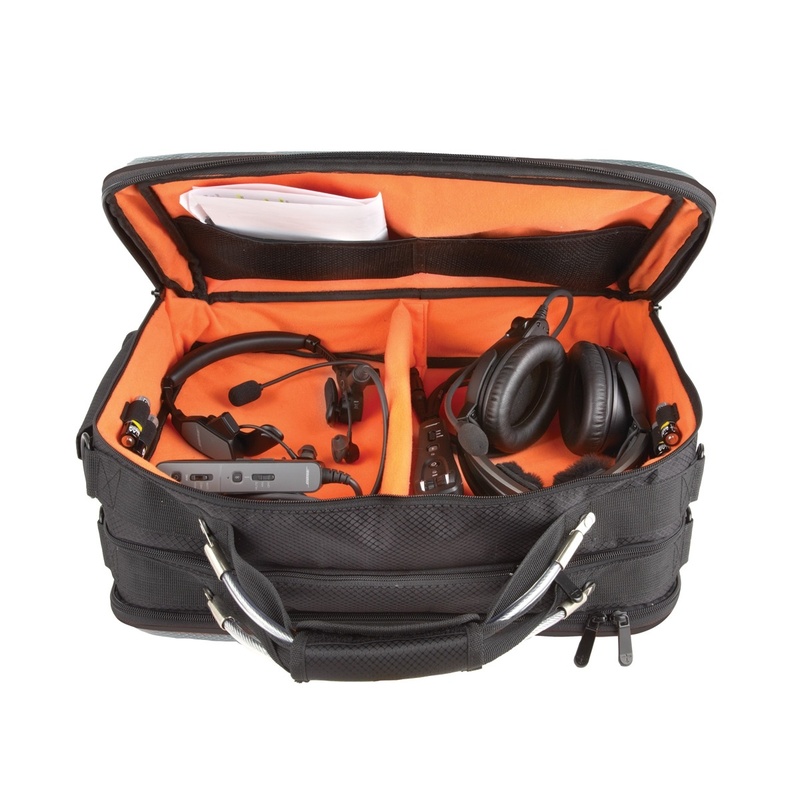 The new Lift XL is a larger version of the top-rated Lift Bag, adding more room for storage (including two headsets) and more organization options, all while retaining the signature design features that make Flight Outfitters bags so useful in the cockpit.